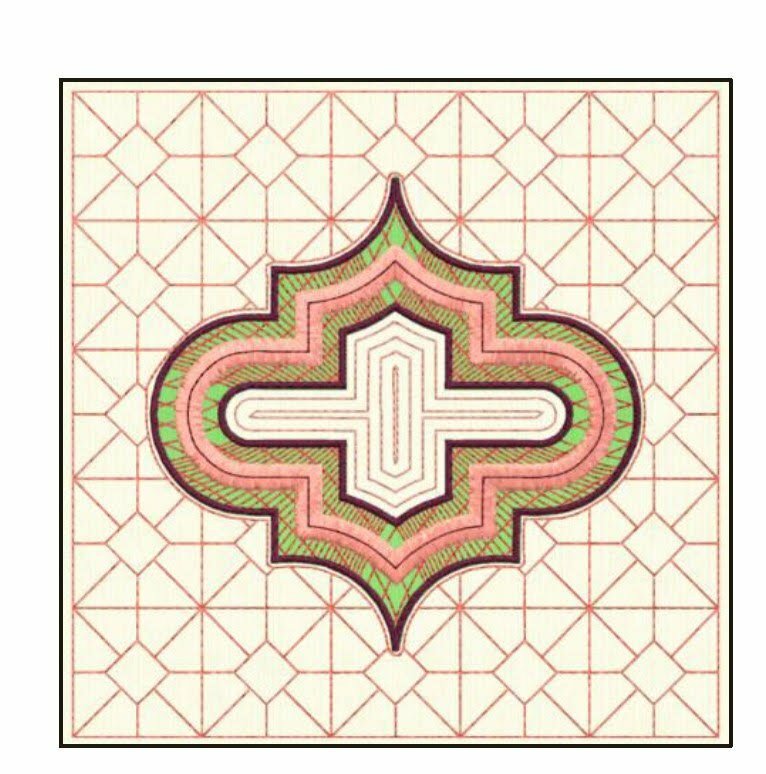 Start with a Quilt Block designed around an embroidery. Utilize the Modify module to separate the quilting stitches from the embroidered applique. Save as two distinct designs so you can embroider the fabric, and then quilt in the hoop after piecing the top.